Gibbs school has been vacant since 2008 and the DC Public School system (DCPS) has determined that it will not reopen the school. According to DC law, public schools deemed “surplus” by the DCPS must be offered to eligible charter schools before any other private disposition is considered. This is the “right of first offer,” and the entire process, including the Request for Offers (RFO), takes place within the offices of the DC Deputy for Mayor Education (DME) and does not require the same public notice, meetings, and disposition process involved when a private developer looks to bid on public land for residential and/or retail use. 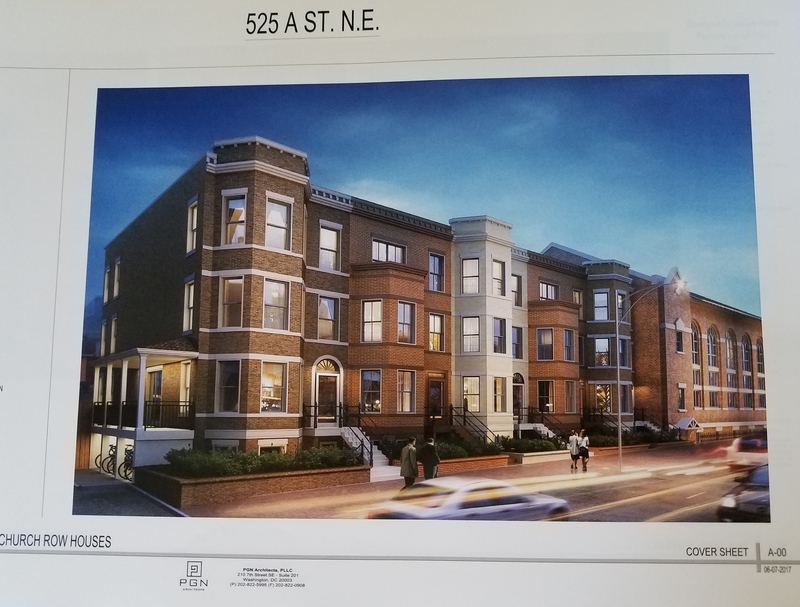 Right now, the Gibbs school at 500 19th Street, NE, is in the midst of this very process, and disposition of the school is proceeding at breakneck speed. After an initial September 9 “surplus meeting” seeking public input (held after the decision to declare the property surplus had been made), the DME released a Request for Offers (RFO) on September 19. A second meeting on October 20 was held to seek public input on responses to the city’s RFO. There were apparently only two responses to the RFO – the DME did not respond to CHC’s request for a complete list of responses. The DME has told CHC that they expect to make an award to a charter school organization by the end of November. “Building Hope.” They presented a plan to put three charter schools into the building: an adult charter school to help people earn GEDs, a weekday boarding school for 160 foster kids in grades 5 – 8, and an international middle year’s program for 240 students in grades 6 – 8. Three separate entrances would accommodate the three programs. 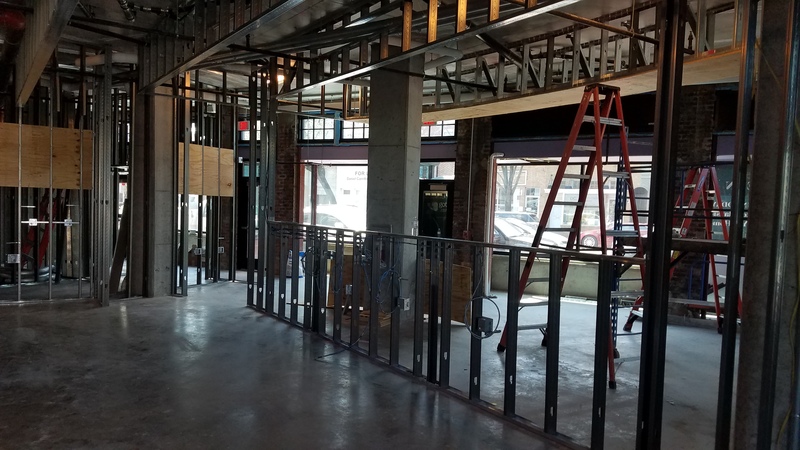 Building Hope anticipates a July 2015 opening and says their plan would cost $23 million. Friendship Public Charter School also presented its proposal at the October 20 meeting. It would use Gibbs to expand their existing preK program for kids 2 – 3 at Blow Pierce as well as for a new Diploma Now/GED program for students 16 and older. Two separate entrances would accommodate the programs. Their plan, they say, would cost $19 million. Both presentations seemed short on details. The current procedure for reuse of public schools raises several issues that would seem to point to a flawed process. Foremost among these is that DC law does not stipulate how much of the proposed use of a public building must be devoted to the charter school in order to qualify for consideration under this particular process. It says only that the bidder must be a certified charter in good standing to claim access to the “right of first offer” expedited process. The actual details of occupancy are worked out in the lease for the property which the developer signs with the Department of General Services, which has the final say over how the building is used. This raises the question of whether charters or their boards might be used as “Trojan charters,” covering for a much more complicated development deal that would otherwise entail a more rigorous set of procedures. The logic of “first offer” seems clear: if a school currently built and previously used as such, can be used by another similar organization and in a similar way, then an expedited process makes sense. Part of the validity of this proposition is that the community is already accustomed to a school use at this site, and so the surrounding the neighborhood would not be disrupted by a new group performing essentially the same function. In other words, what might be a “functional footprint” remains largely the same under either operation. Without any standard for how much variance is permitted between previous use as a public school and proposed use for a different set of purposes, there is the potential for creating disruptions in the community as well as the education system. If the functional footprint varies in some significant way, then it seems clear that the current process is inadequate and does not allow for enough consideration, notice, or input from neighbors and residents. Some of the ways that neighbors are concerned, and which some feel have not been adequately addressed, include parking, traffic, competition with existing schools which are under-utilized, and coordination with future planned Career and Technical Education programs. In the case of Building Hope, there seems to have been little consideration given to creating a boarding school for 160 teens and pre-teens in the middle of a residential neighborhood. Deferring these kind of decisions until after the award also means that there is no role for the Advisory Neighborhood Commissions to play until well along in the process. This is a significant departure from the procedure that a private developer undertaking a long term lease of a public property would undergo. The recent and widely reported problems with Options Charter, and the lax oversight from the Public Charter School Board it revealed, does not help to put community concerns to rest. 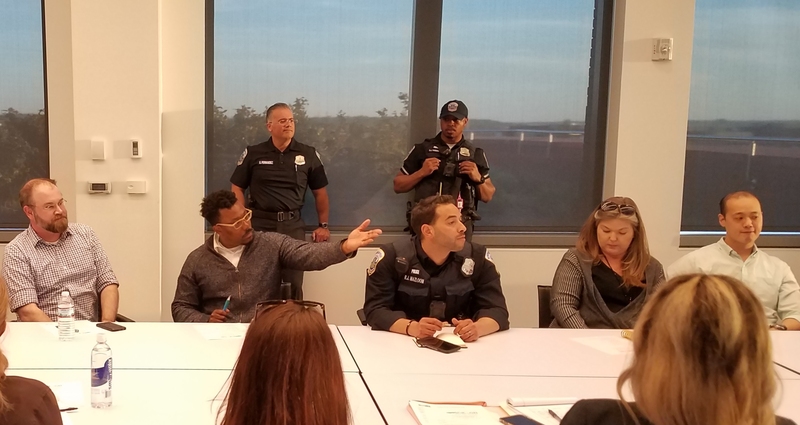 But the DME notes that the process is much improved – that in the past there was only one community meeting and this meeting occurred after the award had been made. Once the Gibbs award is made the proposed transaction will be sent to City Council for approval – and the Council has final say on whether the school is deemed surplus and whether or not it is leased. Given the expedited timeline, it is possible that the disposition of Gibbs will be voted on during the final session of the lame duck City Council – and before Charles Allen takes office as Ward 6 Councilmember.